Home / News / Will the Gold Price Hit $1,800 Again? Will the Gold Price Hit $1,800 Again? 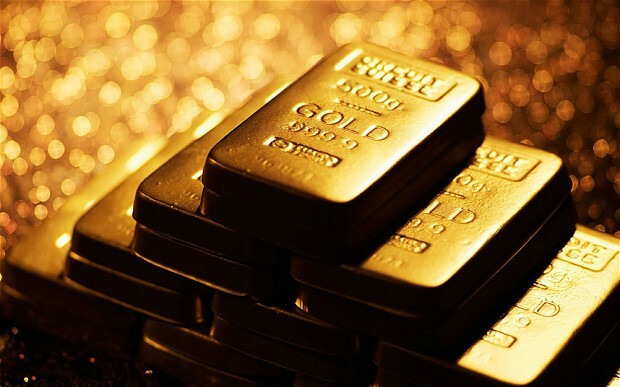 Old Mutual’s Ned Naylor-Leyland says UK investors in the gold price have seen returns inflated by currency – but there is more profit to come.